If You NEED to Block-Out Water this is the ear plug for you. For children and smaller ears all you need to do is pinch off the right amount and place securely in the ear canal. You can re-use these earplugs over and over again. 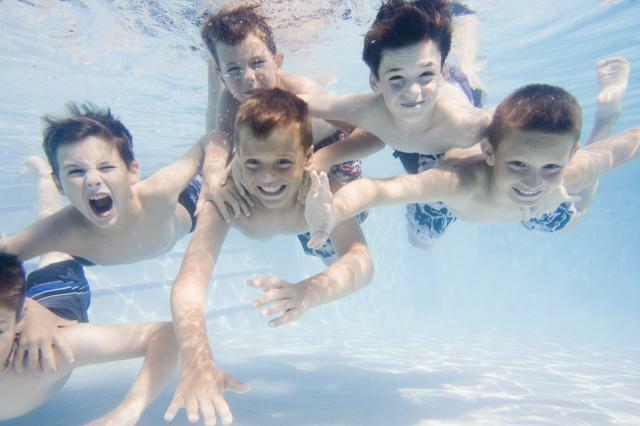 The perfect water protection for swimmers of all ages. Soft & Moldable and so,so comfortable they form to and seal your ear canal upon insertion. 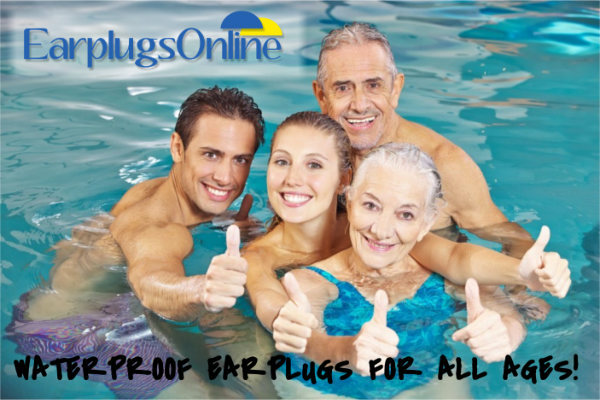 Our ear plugs to block out * 100%* water with better sound protection than any other ear plug on the market. Mighty Plugs provide you with the best protection imaginable!